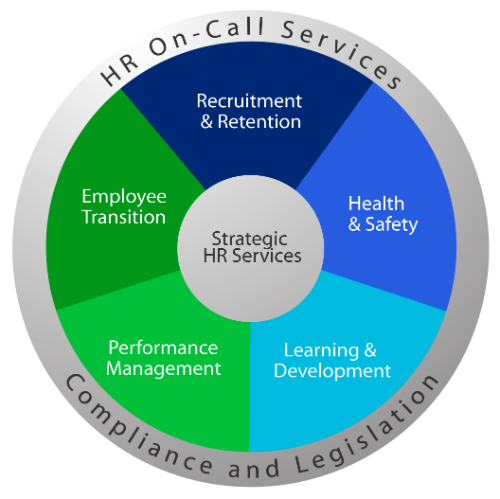 Strategic HR Services is a full-service HR Consulting Firm with head offices in Edmonton, Alberta. We partner with your organization to provide human resource services that align with your strategy and operational plans. We have over 20 years of hands-on public and private sector experience to help you Build High Performing Teams and Create Great Working Environments! Sara Tharakan is a Chartered Professional in Human Resources (CPHR), speaker, executive coach and a certified master trainer. 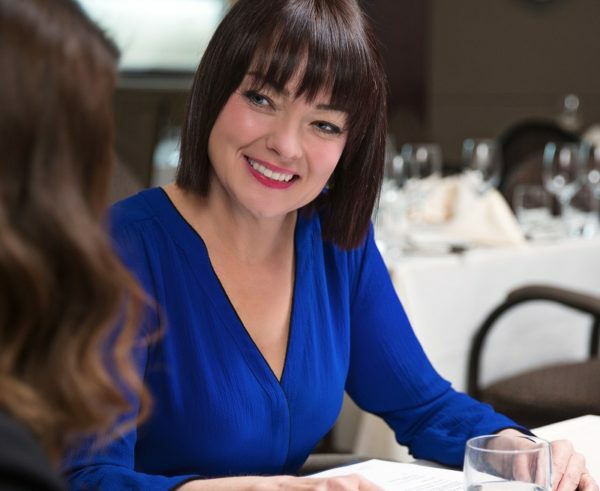 She excels at helping organizations achieve results by getting the most out of their human capital. She pulls from over 20 years’ experience in both the public and private sectors. Each engagement is fully customized to match the goals and objectives of the organization.